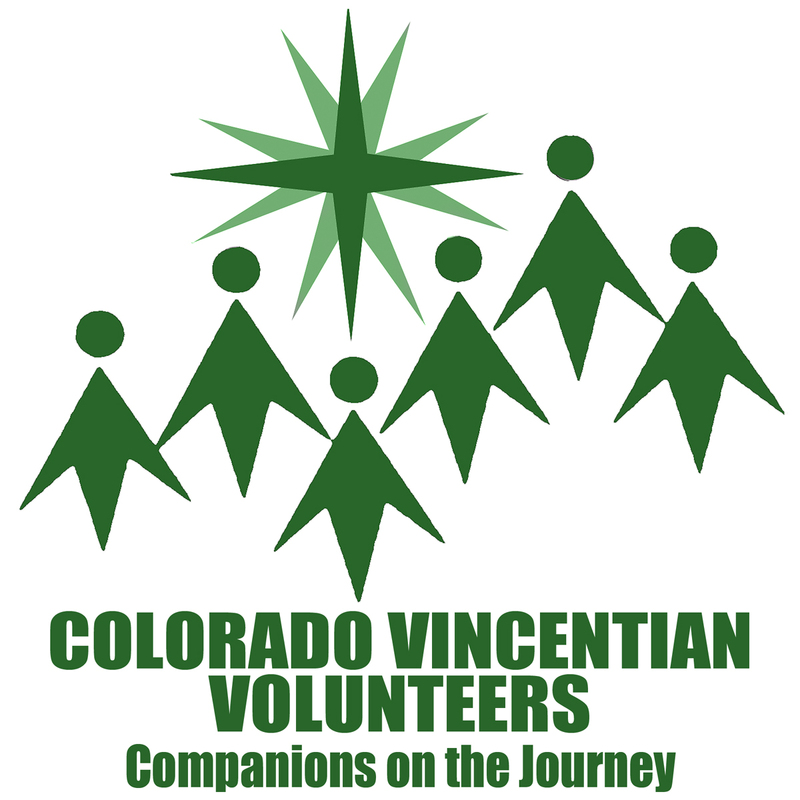 Colorado Vincentian Volunteers (CVV) looks to St. Vincent de Paul (1581-1660), founder of the Congregation of the Mission (Vincentian Priests and Brothers), for its vision and inspiration. From southern France, Vincent pursued the priesthood as a way to assure a comfortable life. Through a profound conversion experience in his early ministry, Vincent unraveled a central paradox of life: it is in giving that one receives. In a Paris marked by great affluence enjoyed by a few as well as by dire poverty endured by the masses, Vincent discovered that one finds God and oneself in service to others. A man of deep faith, keen intellect, great business sense and enormous creativity, he was at home in the hovels of the poor and in the palaces of royalty. Respected by the powerful and loved by the poor, Vincent bridged social classes through his works of charity and his advocacy for the disenfranchised. 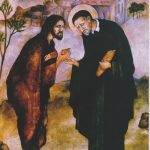 In collaboration with St. Louise de Marillac (1591-1660), Vincent organized hospitals for the poor; founded asylums for the orphaned; opened workshops for the unemployed; championed literacy for the uneducated; advocated for the incarcerated; established local charities; and reformed the education and formation of the clergy throughout France where his community of priests and brothers undertook the spiritual care of the poor, particularly those in rural areas. 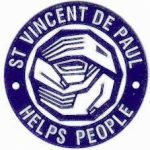 The Society of St. Vincent de Paul began in Paris, France, in 1833 when a young law student at the Sorbonne, Frédéric Ozanam, was challenged during a debate to demonstrate what he and his fellow Catholic students were personally doing to help the poor in Paris. Ozanam’s reaction was immediate. 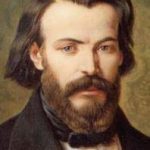 Within weeks, Ozanam, at 20 years of age, and six of his peers formed the first “Conference of Charity.” Under the conference, this group of seven men financed their works of charity out of their own pockets and from contributions of friends. They visited the poor in their homes, providing them with needed aid and assistance. 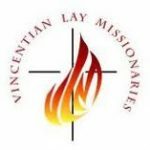 At the prompting of Monsieur Emmanuel Bailly and Sister Rosalie Rendu, superior of a convent of the Daughters of Charity, Ozanam soon placed the conference under the patronage of St. Vincent de Paul. 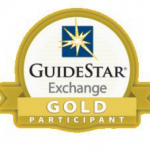 CVV volunteers accept a similar challenge in their service among those who are poor. 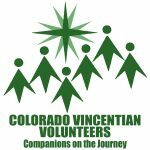 As a Vincentian community of service and justice in Denver, Colorado Vincentian Volunteers extend Vincent and Louise’s vision and continues their tireless efforts for the marginalized. CVV directs its resources of faith and knowledge to this vision by responding to the needs of community agencies that serve people struggling with poverty and marginalization. CVV does this by placing volunteers in community agencies that serve homeless youth and adults, children in inner-city schools, the medically indigent, low income seniors, economically disadvantaged women, newly arrived refugees, families who are in need of emergency assistance and more. It is CVV’s privilege and responsibility to share this mission with all we meet so that all can make a contribution to the human community. 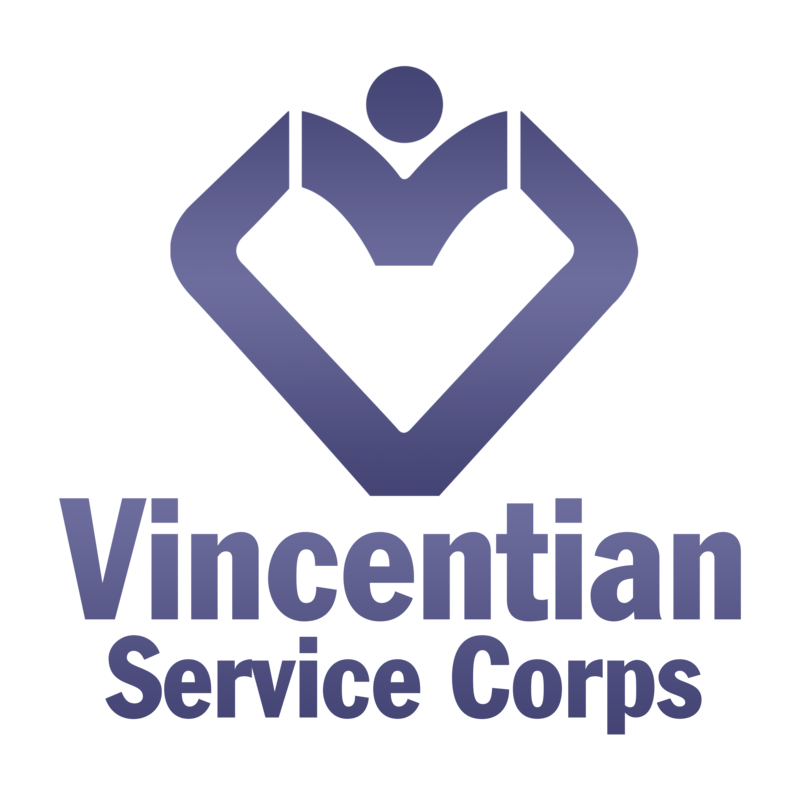 We are all heirs to Vincent’s legacy and stewards of his mission to respect each person; serve those in need; and build human solidarity. 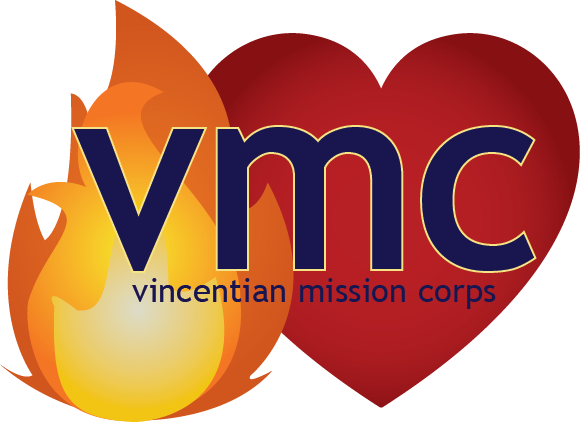 MISEVI US A (MIssion and SErvice the VIncentian Way, a Vincentian Volunteer Network) is a collaborative effort of Vincentian groups committed to the values of St. Vincent de Paul and St. Louise de Marillac. 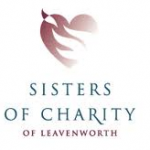 The members of the Network are independent organizations that invite lay adults to work for justice while tending to the needs of those who are poor and to deepen their faith through prayer, community and reflection. 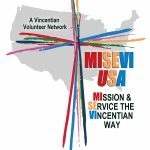 MISEVI-USA includes: Colorado Vincentian Volunteers, Vincentian Lay Missionaries, Vincentian Mission Corps, Vincentian Service Corps, Vincentian Volunteers of Cincinnati, After Volunteer Experience, and House of Charity New Orleans. 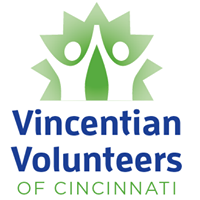 We are also collaborating with several Vincentian Universities as we find ways of supporting, challenging, and working together to better support the Vincentian charism of service with those who are poor and creating bridge-building connections among individuals and organizations. MISEVI – USA was formally accepted and recognized by MISEVI International in 2013. To read an article written by Mary Frances Jaster about MISEVI and Vatican II Click Here.